Building Highlights: ﻿﻿﻿﻿Live at the Freesia! 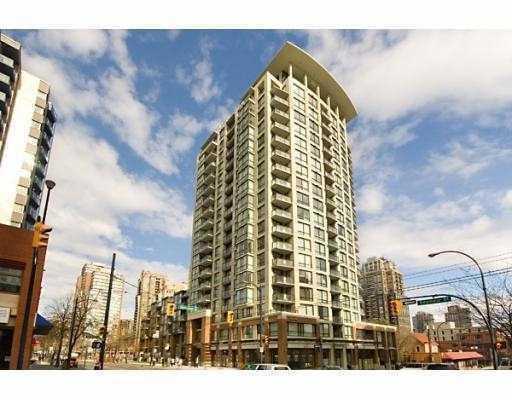 Great downtown location: close to Yaletown shops and restaurants, parks and transit. Enjoy the convenience of the 24 hour concierge and the exercise room! 1 dog or 1 cat permitted and rentals allowed. Other notes: A minimum of 24 hours notice is needed for all showings.